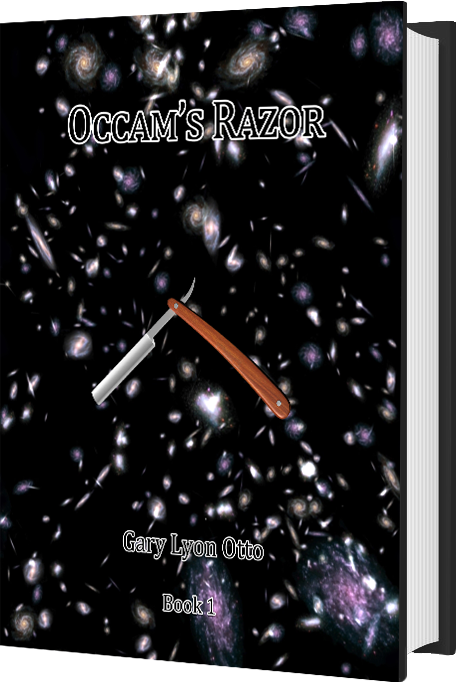 Two new books by Gary Lyon Otto resolve the mystery of the Universe. Discover a bold new vision of space, time, matter and energy. Black Holes - The New Paradigm challenges the prevailing model of black hole behavior, which ignores the infinities and zeros inherent in the event horizon and accepts the violations of Special Relativity. The New Paradigm resolves these conflicts as it establishes and mathematically justifies that the event horizon is a hard barrier that cannot be bridged. 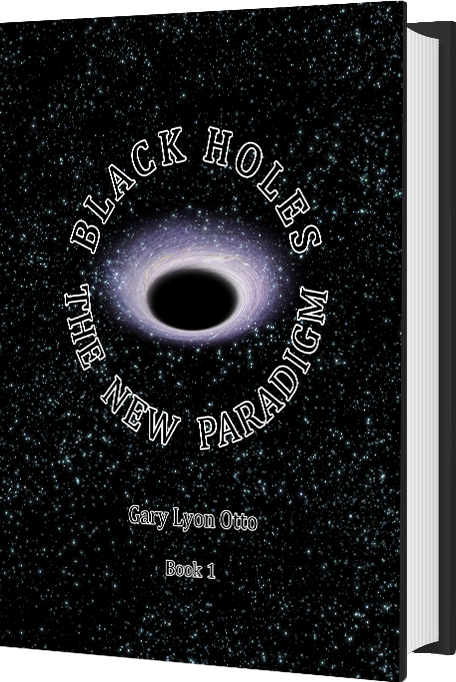 Black Holes - The New Paradigm explores the implications of these conclusions for "light geometry" and how this forms the basis for the shifting of space dimensions with time dimensions, which generates the foundation of a universe. Occam’s Razor shows how the concepts described in Black Holes - The New Paradigm redefine the Universe’s structure as a single, vast black hole. In the process, General Relativity, quantum mechanics and information theory are merged into one cohesive description of the Universe. The mathematics that back the black hole model offer the simplest possible explanation for the Universe that we observe. Gary Lyon Otto, a graduate of Cornell University, is a financial adviser by day. He is also a self-trained mathematical physicist. His interest in the structure of the Universe has been a life-long fascination that led, over the past eighteen years, to intense study of existing theories of Universal physics and the formulation of his radical new theory of the Universe. Gary and his family live in Pittsburgh. Do you have questions or comments for Gary? Use this contact form to send him a message. Copyright © 2019 Gary Lyon Otto. All rights reserved.